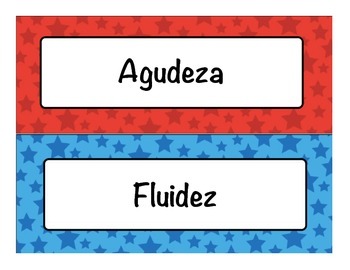 I teach 1st grade bilingual and have to make my own resources by translating since I can't find any ready made. 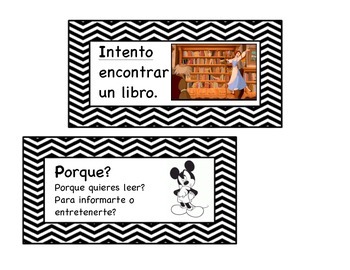 Here are the CAFE menu labels in Spanish along with Disney themed strategy cards for 1st grade. 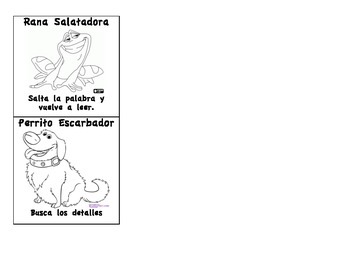 -Comprension: Entiendo lo que leo.